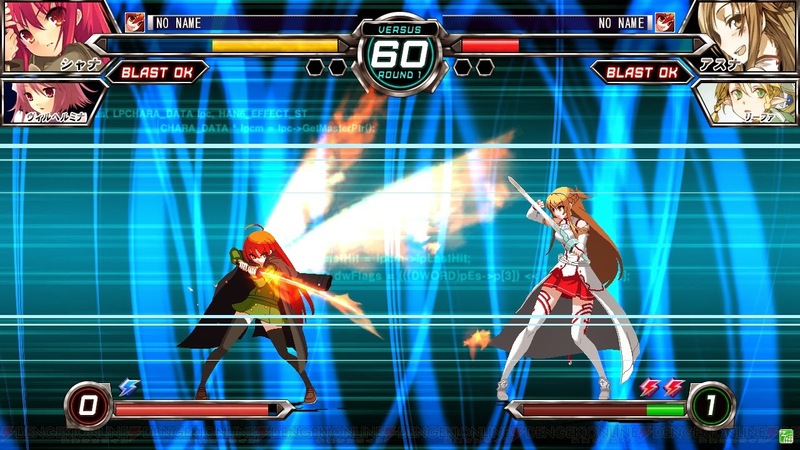 If you've been a fan of modern anime, you may enjoy the upcoming console game Dengeki Bunko Fighting Climax, coming to Japan on Playstation 3 and PS Vita. The game also includes support characters from most of the same series, plus a few more such as Golden Time and Spice and Wolf. The fighting game is scheduled for release in Fall this year.